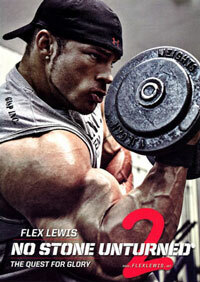 FLEX magazine presents an exclusive DVD project in collaboration with AMI/Weider athlete Flex Lewis. 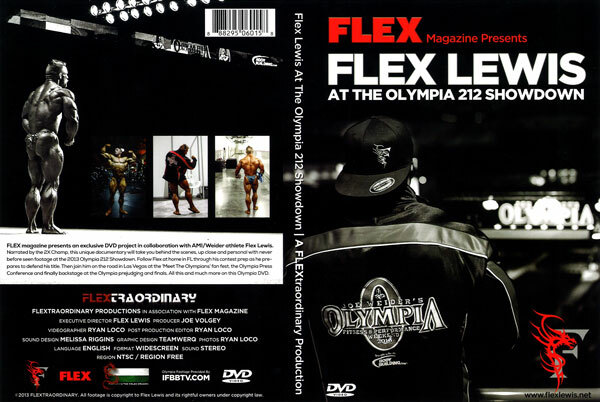 Narrated by the 2X Champ, this unique documentary will take you behind the scenes, up close and personal with never before seen footage at the 2013 Olympia 212 Showdown. 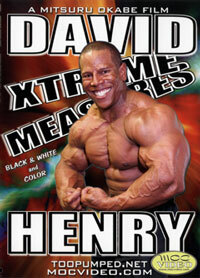 Follow Flex at home in Florida through his contest prep as he prepares to defend his title. Then join him on the road in Las Vegas at the 'Meet The Olympians' fan fest, the Olympia Press Conference and finally backstage at the Olympia prejudging and finals. 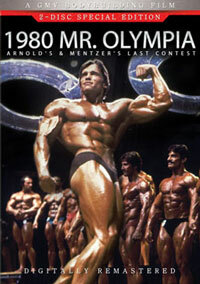 See all this and much more on this historic Olympia DVD. 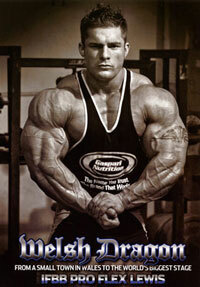 Flex Lewis is without doubt the best 212 Class bodybuilder in the world today. 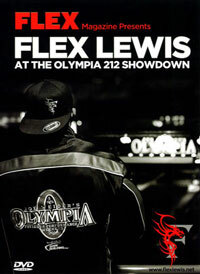 Flex Lewis is the current 212 Olympia Showdown winner for 2013, and the 2014 Arnold Classic 212 Winner. "Adapt and overcome, I'll never give up on my dreams!" 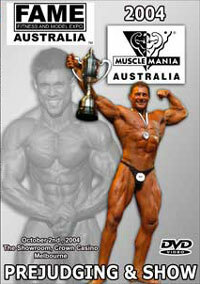 James Flex Lewis. When defending his title at the British Grand Prix in Manchester, England, Flex Lewis now had a target on his back. The pressure from performing on home soil for the first time since becoming champion was second to that of knowing all his oppenents were coming to the stage with one goal in mind - to take his crown. 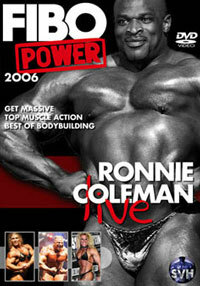 The story from teenager to Man starts with how the bodybuilding champion spent his early days right up until winning his pro card in 2007 through the 2011 Olympia 202 Showndown in Las Vegas. 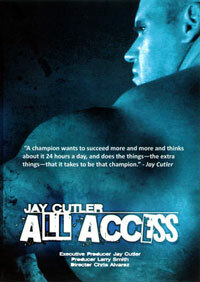 This exclusive DVD includes never before seen footage with an inside look at Flex for the fans, such as the close bond between coach and athlete. 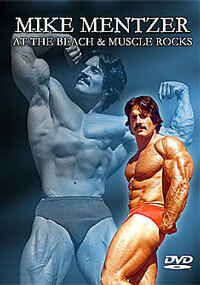 You will also see that there is a whole lot more to the rising star than the perfect lines of his amazing physique. From a small town in Wales to the world's biggest stage. 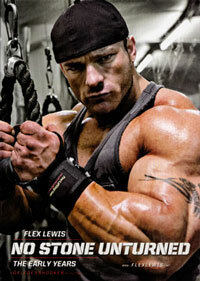 Follow Flex Lewis from his early beginnings as a young aspiring bodybuilder to the IFBB Pro stage in the United States. 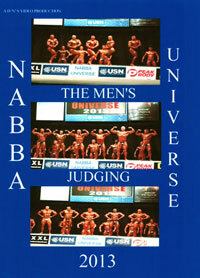 Watch his trials and tribulations along the way in this truly inspiring story on one of bodybuilding’s up and coming young champions.